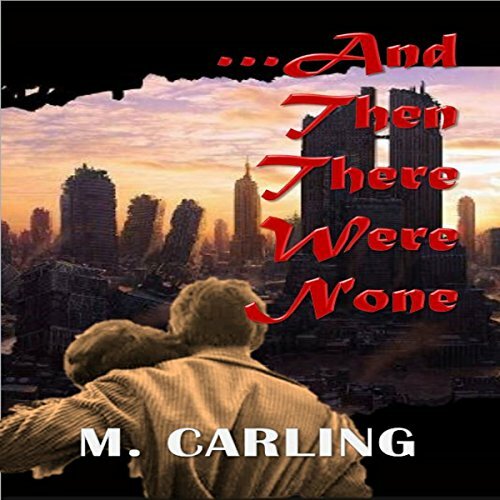 Showing results by author "M. Carling"
The haunts of childhood memories do not come at opportune times. 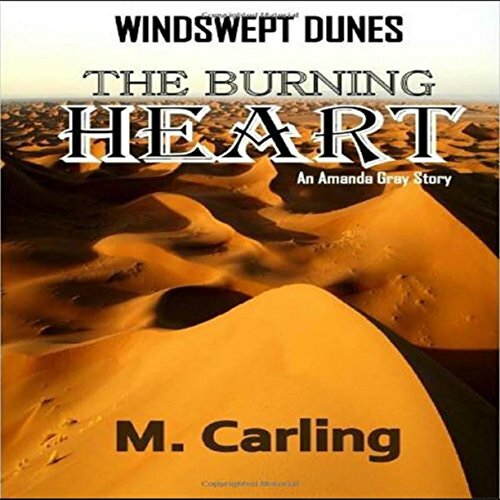 Amanda Gray, a poised and sensitive woman, faces the demons of her past in a continuous panorama of emotional angst. She has attempted to construct a life built on a chaotic foundation. Now, as she grapples with her mother's declining cognition and increasing demands, Amanda must face the fiends of her own past. The price she pays is dear, as she must reconcile her torment with the love for the woman who is at the core of a wrenching past. Man, in his technological brilliance, has outdone himself. Political wrangling and disparate factions have vied and fought for limited resources, until those were exhausted. Some could be created; many could not. Space and the oceans held some promise, but never yielded sufficient quantities for the swelling hordes. The results were cataclysmic, at first minor skirmishes, later blooming into wholesale destruction. Humanity had lost its way. 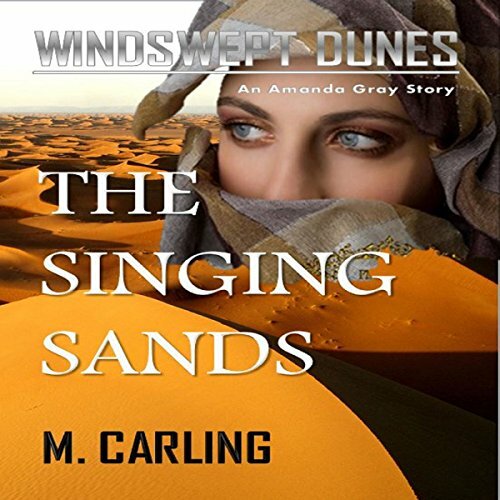 Amanda Gray has been brought to her knees by recent events that have challenged her deepest-held beliefs. 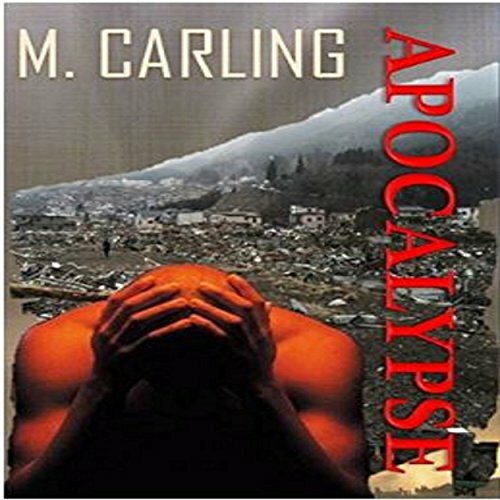 Moral dilemmas mingled with traumatic childhood memories make her question the choices she has made, drilling deep into her soul. In this novel in three parts, the author explores such questions as filial loyalty, motherhood, and spiritual angst - self-doubts that creep up into many people's consciousness. The world as we know it has suffered a devastating calamity. Into this chaos, Elyse and Mark find themselves without food or water, questioning their very existence. Their very lives may be at stake.